Huge guitars, high-octane pile-driving energy, choruses that wind around melodies that you cant’t get out of your head and a darkness that never lets up – these well-known elements of Sparzanza’s music mean that their fanbase is growing. The band’s street team “Black Cult” have outposts all over the world and together with the band, they can take pride in a twenty year career filled with explosive metal, prestigious award nominations, successful tours and radio appearances. Sweden Rock Festival, Sauna Open Air and Q-Stock – the names say it all. Large, well-renowned festivals featuring world class headlining artists such as Mötley Crue. In recent years, Sparzanza have found themselves riding in the wake of these legends and have set their sights on main stages everywhere. Sparzanza’s most recent album “Announcing the End” is written in Spain with planned fall release. After twenty years, Sparzanza reach out to a wider audience and sign with Swedish label, Despotz Records. Finland discover Sparzanza in a big way. The band tour extensively throughout the country and get plenty of airplay on Finnish rock radio. Their albums ”Folie à Cinq” (2012), ”Death Is Certain” – Life Is Not (2012) and ”Circle” (2014) are released respectively. Sparzanza star in a number of music videos, releasing them on their YouTube channel and perform live in China. On the album ”Banisher of the light” (2007) the band find their signature sound and set the blueprint for future efforts. Follow-up “In Voodoo Veritas” (2009) is a continuation of this magic formula. In 2009, Guitarist David Johannesson leaves the band and is replaced by Magnus Eronen. Sparzanza release albums ”Angels of vengeance” och ”Into the sewers” in 2001 and 2003 respectively. 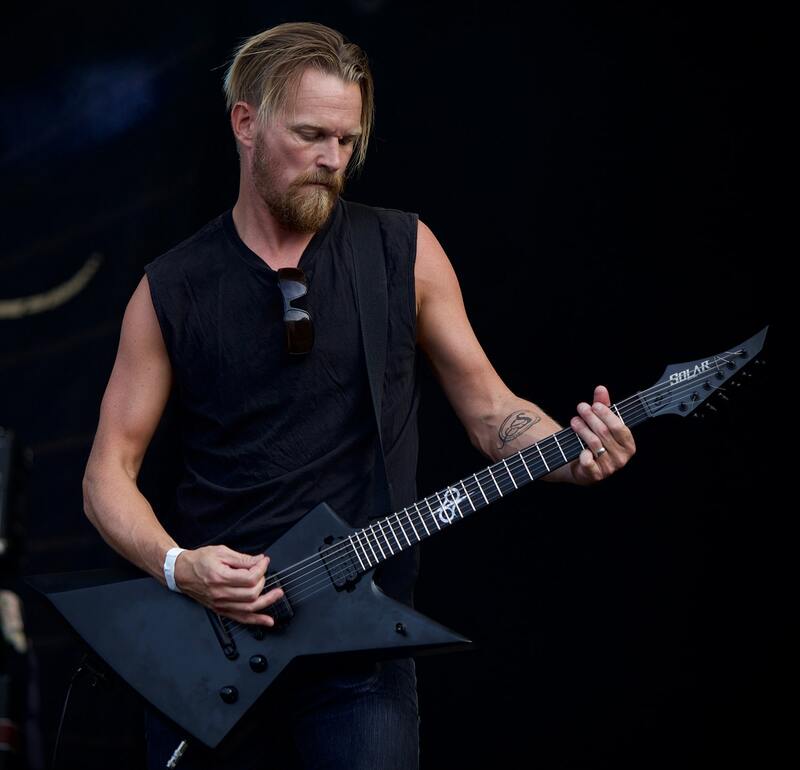 Their close partnership with Rikard Löfgren begins, with the producer becoming almost like a sixth member of the band. Sparzanza is formed in Karlstad by guitarists Calle and David Johannesson and drummer Anders Åberg. The band record their first demos and release a number of EPs as they settle on their lineup. Bassist Johan Carlsson and vocalist Fredrik Weileby join the band.